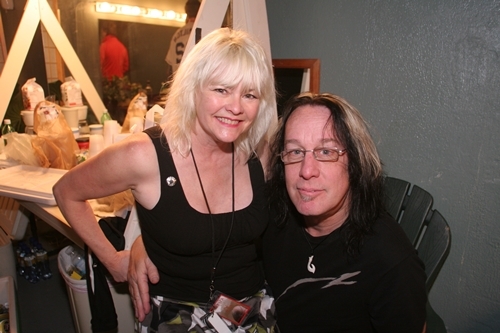 Look up the word “prolific” in the dictionary and you just might see a picture of Todd Rundgren and, if you don’t, you should. Why? 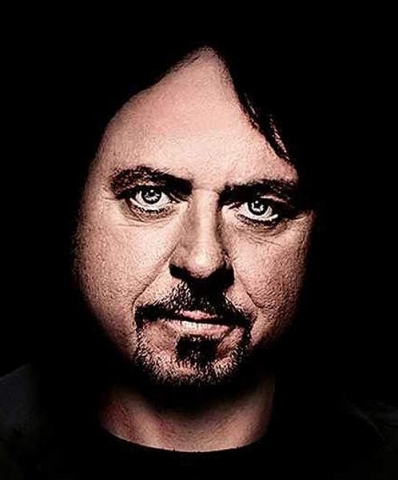 Well, for starters, there’s the fact that he has just released his 24th solo album, State, two albums with his first band, The Nazz, and nine albums with his iconic group, Utopia. 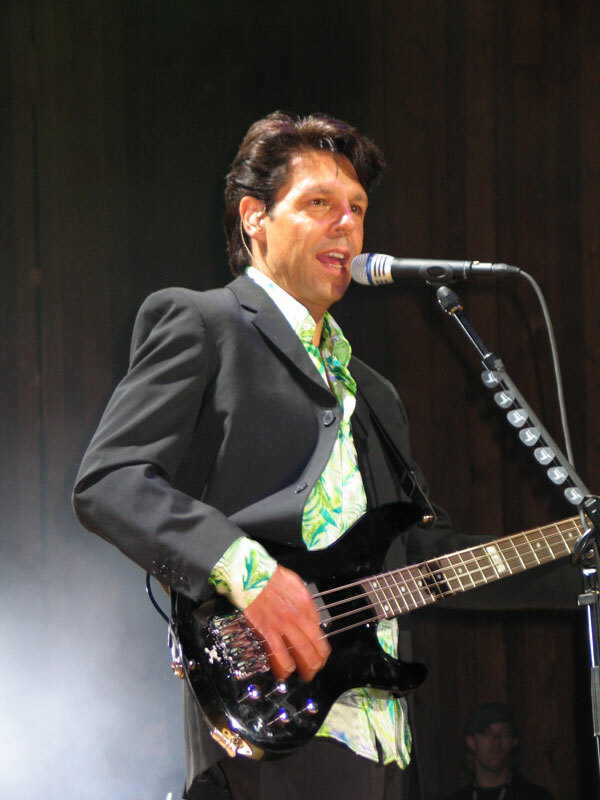 His self-taught wizardry as a producer and engineer in the recording studio led him to produce, engineer and perform on some huge projects by other artists. Folks such as Robbie Robertson, Meat Loaf, the Paul Butterfield Blues Band, Patti Smith, The Tubes, XTC, Cheap Trick, The Psychedelic Furs and many, many others. 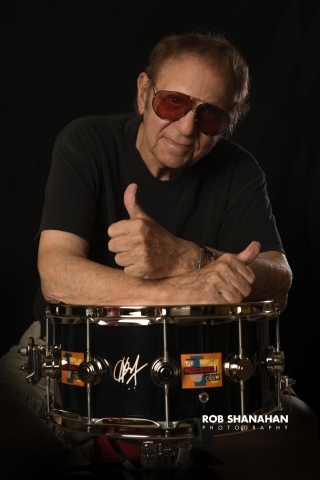 More recently, he made up a part of Ringo Starr’s All-Starr Band. 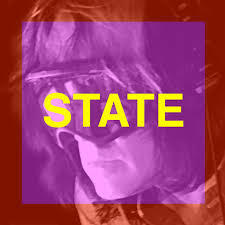 Back to Rundgren’s latest creation, State, it is a fusion of rock, soul, R&B and electronica that is at once danceable, groundbreaking, spiritual, challenging and infectious. Die-hard Rundgren fans will love and devour the entire disc. While less avid fans might not like all of State, they will definitely find plenty to love about this project. 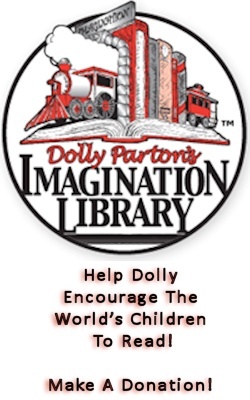 Imagination, is both haunting and somewhat “futuristic” in a Pink Floyd/The Wall sort of way. I found myself having a hard time proceeding to the next track because of the infinite number of hooks (both lyrically as well as from Rundgren’s synth and guitar work) in this intriguing tune. 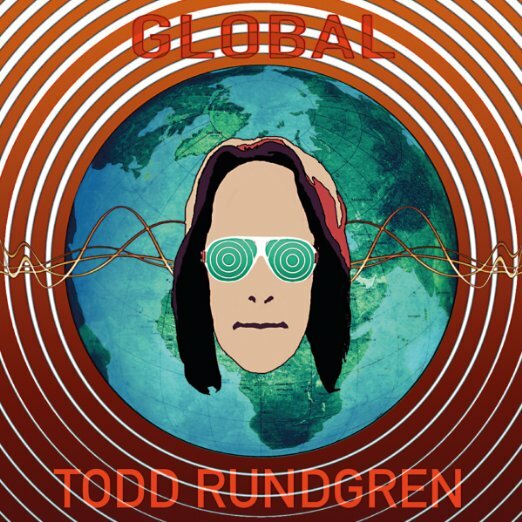 Serious, is one of those signature Rundgren tunes that are most definitely danceable and will likely find itself being played in the better dance clubs across the fruited plain and around the globe. Something In My Mouth is both deep and hypnotic with an so many intricately beautiful layers as to be nearly incalculable (but I would wager that Mr. Rundgren knows exactly how many there are). 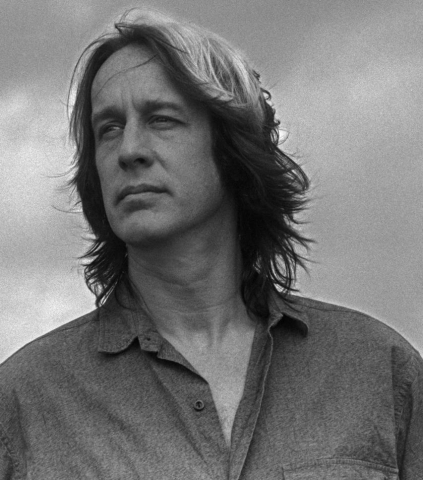 Rundgren fans will most definitely want – no, must have – this wonderfully intricate, complex, innovative, genius of an album. Yeah, it’s that good.